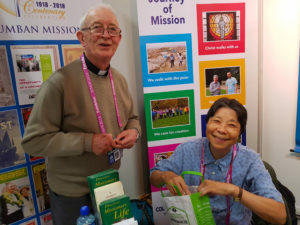 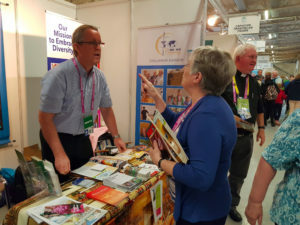 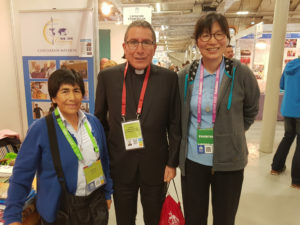 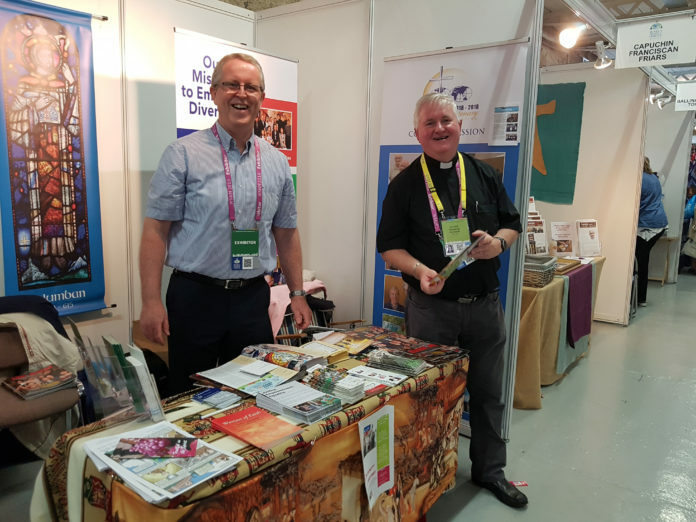 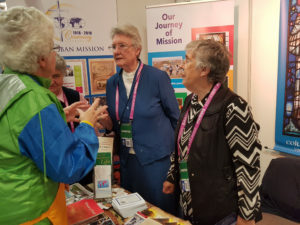 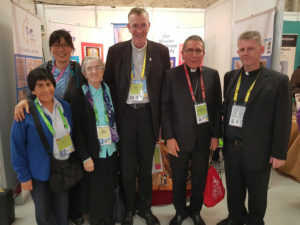 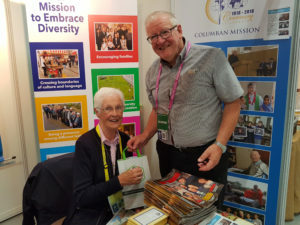 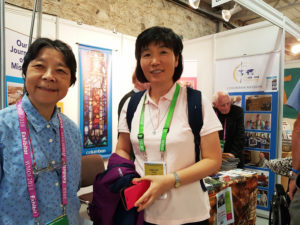 The Columban family – priests, Sisters and lay missionaries – attended the World Meeting of Families pastoral congress at the RDS in Dublin from 22 to 24 August. 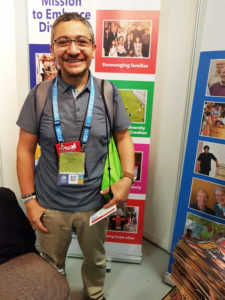 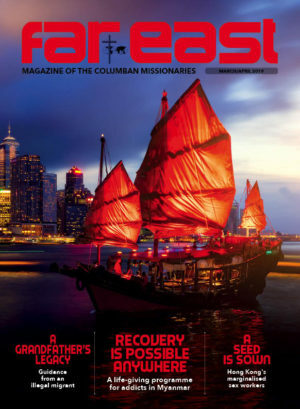 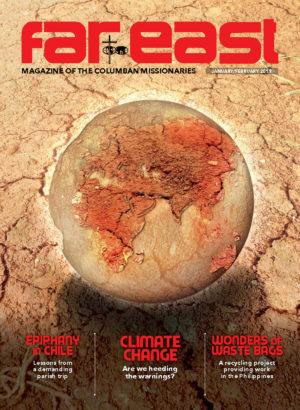 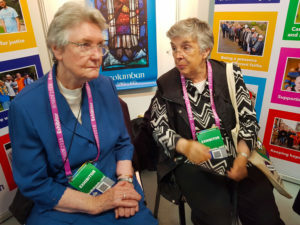 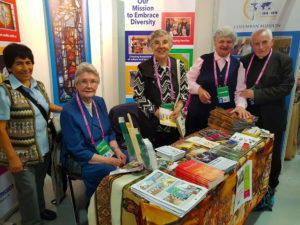 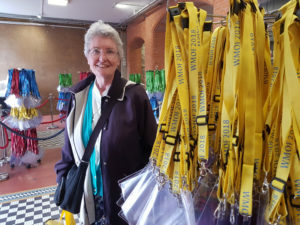 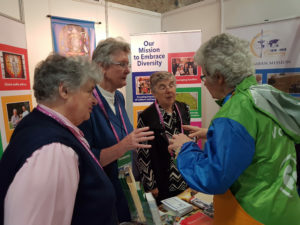 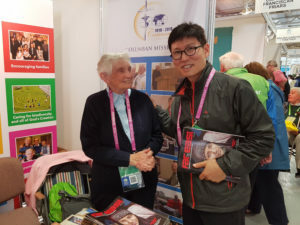 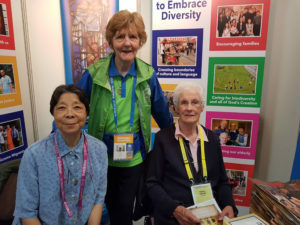 They met some of the 37,000 visitors who attended the three-day congress and spoke to them about Columban spirituality, mission, history and the Society’s current projects with the poorest in 15 countries around the world. 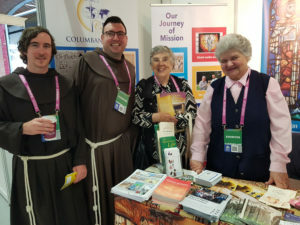 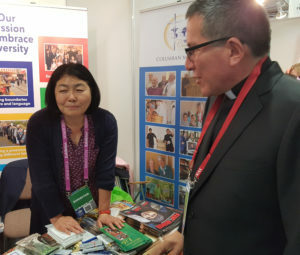 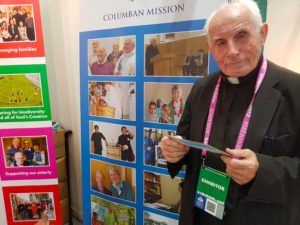 Here are some images of the Columban stand at WMOF2018.